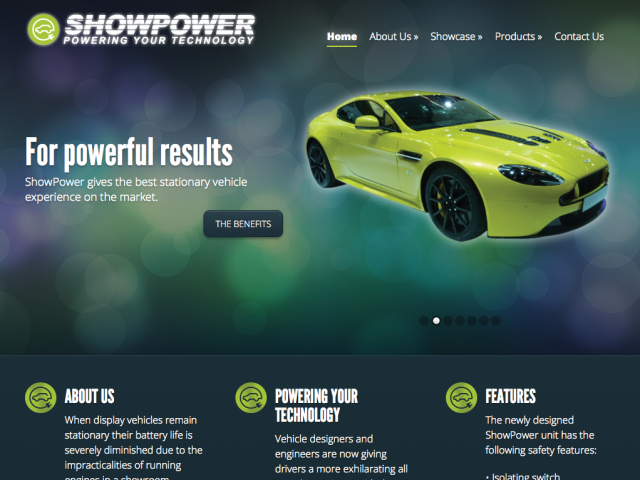 Originally UK E Media, Mediaelectrics went through a journey along with their sister company ShowPower to rebrand themselves and freshen up their online presence. 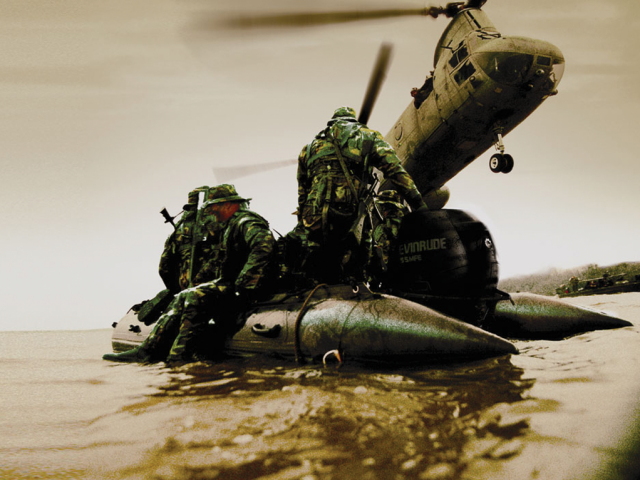 Having worked on such exciting projects as lighting London Bridge in the 2012 Olympics, they have a great reputation and wanted a brand statement to match these credentials. 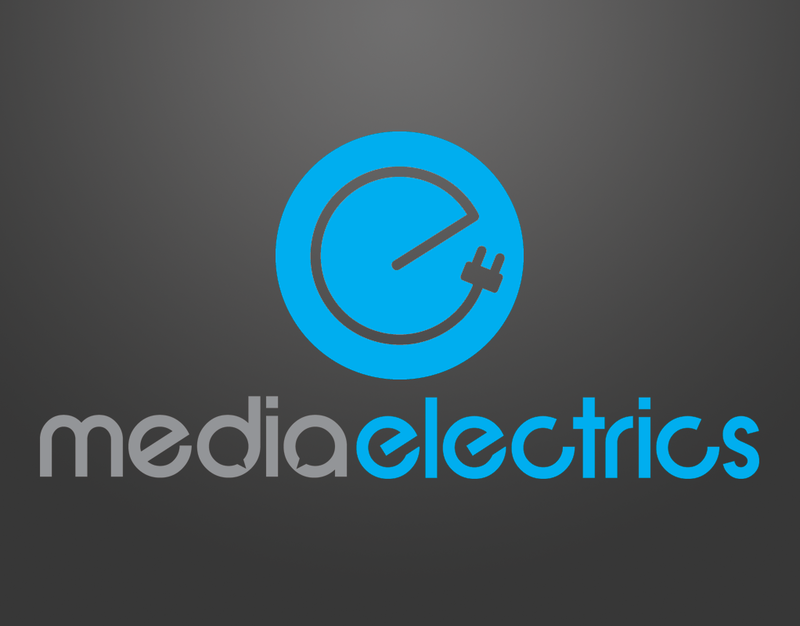 The Mediaelectrics brand sits directly alongside the Showpower concept and is clearly part of the same family. 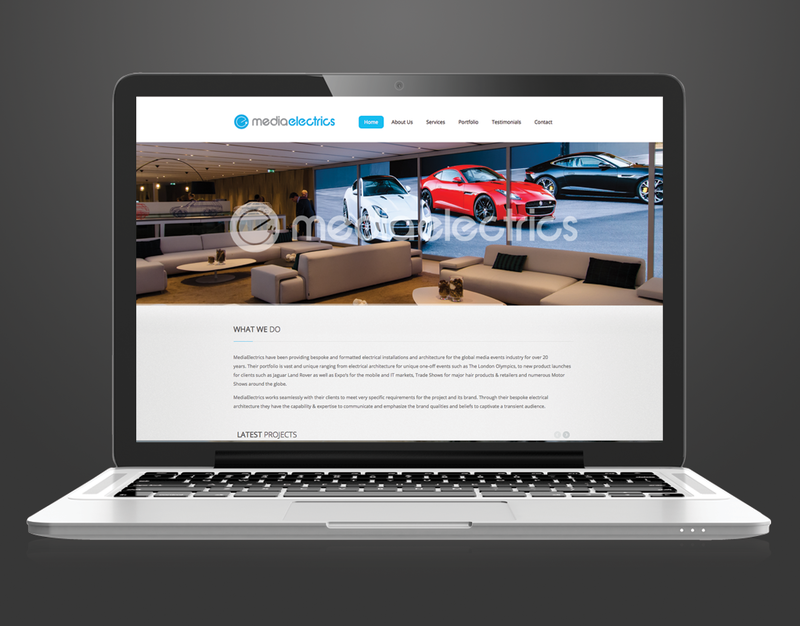 However the website is more free flowing and clear and clean allowing the visual aspects of the project examples to speak more clearly about who Mediaelectrics are and what they do. 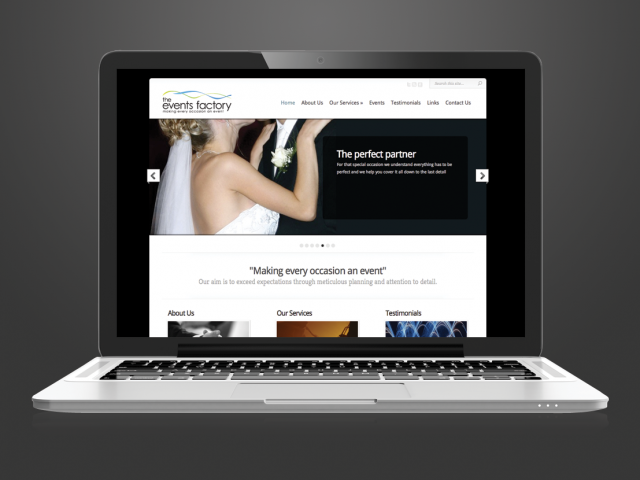 With a fully responsive site to display this clients work their online presence now matches their fantastic catalogue of clients and work.